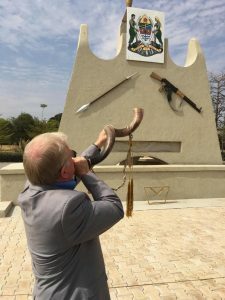 Both Mike and I had been to Tanzania before some years ago and for me it was here that the message of the Bride first crystalized for me as I delivered it. I remember it so well. 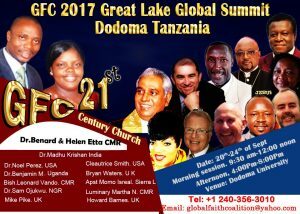 I had been invited to a conference run by Dr Mauza of Tanzania and Pastor Howard Sands of Australia, overseer of the BFTF Network. This was in 20 but I was receiving so much fresh download of revelation from heaven about the Bride, even as I taught, that the translater interrupted me and called for a rest because she was being so impacted with new truth just as I was. After that visit Dr Mauza became our national representative and a good friend and now I was back. But this time the message had become more grounded in scripture and I returned with a clear mandate to bring the message of the Bride to this nation. 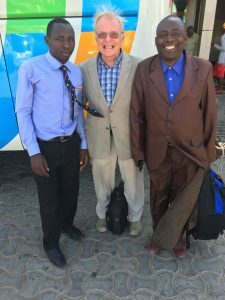 Dr Elias Mauza had journied with us ever since that first visit in 2012 as the National Representative for Tanzania and now had invited me to speak at a number of conferences and meetings both in and around Dodoma and in Dar Es Salaam. Dr Elias Mauza in the brown suit meeting me at the coach station. 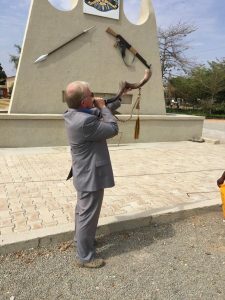 However at the last minute my proposed ministry schedule for Tanzania had changed since the Lord had spoken to me quite clearly instructing me that I was to go to Israel three quarters of the way through the Tanzania programme…”For I have some prophetic work for you to do there”. “But I’m in Tanzania at that time”, was my reply. “But you can go for a day ….can’t you?” He said. 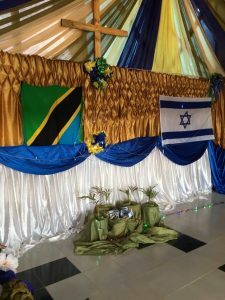 And so it was that my mission to Tanzania was interrupted for just one day as I flew to Tel Aviv and back to Tanzania within the 24 hours on the 8th Oct, in order to complete my programme in this East African nation. 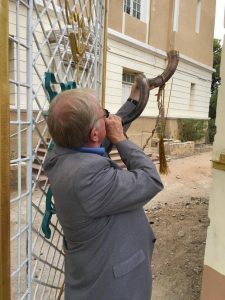 What happened in Israel was amazing and is reported in a subsequent post. 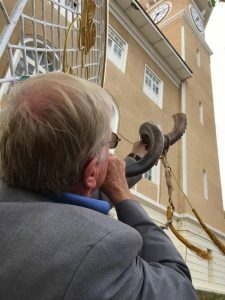 I was to have a meeting with Tom and Kate Hess and also to blow the shofar and make a prophetic declaration …”firstly on a high place that I will show you and secondly under the Clock Tower in Old Jaffa in Tel Aviv”. Actually I arrived in Dar Es Salaam,Tanzania a few days before Dr Mauza’s programme began in order to meet Dr Benard Etta of the Global Faith Coalition and travel with him to Dodoma to speak His Conference after which Dr Mauza’s programme of conferences would begin. It was good to meet up with old friends including Dr Etta, Dr Madhu Krishan from India. Dr Sam Ojukwu from Nigeria and Dr Benjamin from Uganda. Many new contacts were made for future Call2Come programmes. The Global Faith Coalition conference went well and many people wanted copies of the Call2Come Bridal teaching. 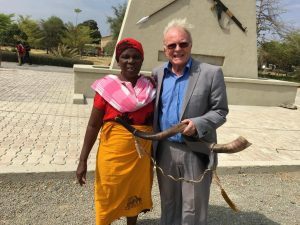 Dr Mauza’s conference was held in the Masai region and as well as speaking at his conference I went deep into Masai territory and met the Masai chief who honoured me by presenting me with a Masai cloak and making me an honorary Masai chief. A Call2Come Training Centre was established at the Church where the conference was held and the Pastor there promised to oversee the arrangements and take the training course himself when it comes online in January 2018. Beneath the Clock at the Sikh Temple in Dodoma. 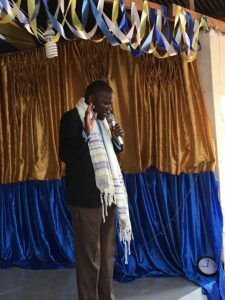 Pastor Daniel leading the intercession at the church near Dodoma University and where I taught at an Awakening the Bride seminar. 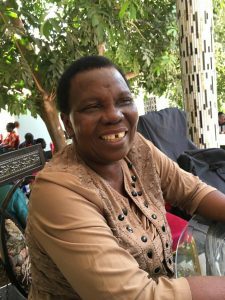 His wife Pastor Rose became a member of this movement’s Group of 84 Intercessors and Pastor Daniel a member of the Tanzania Steering Committee for Call2Come Tanzania. I also was wonderfully attended to by a young man called Francis Asagwile who took care of every need. Francis is also a very capable computer operator and programmer and is exploring for us the possibility of creating a Call2Come Magazine that can be translated into Swahili and other languages and distributed throughout Africa. If successful it could be translated in many other languages and used throughout the world. Now that’s exciting! Its also a good publicity tool and an introductory document which can be available at our conferences. For the last week of the months mission after returning to Dar Es Salaam from the day in Jerusalem and Tel Aviv, I spent a few nights in Sister Jennifers home and the rest of the time in a lovely small Boarding House but working all the time with Pastor Nathaniel who had been with us throughout the months programme. I ran a seminar on the Bride at his own Church, and he arranged for me to meet Bishop Mumbe and his son Evangelist Yakobo Mumbe leading men of God in the area. Bishop Mumbe has a lot of influence and a big church and has offered to join Pastor Nathaniel and Dr Mauza in arranging a united Church Call2Come Conference in Dar Es Salamm for the new year 2018. We praise God for their love and offer and will seek the Lord as His will and timing. Pastor Nathaniel introduced me to one of the churches he had planted and the wonderful lady Pastor who was overseeing it. 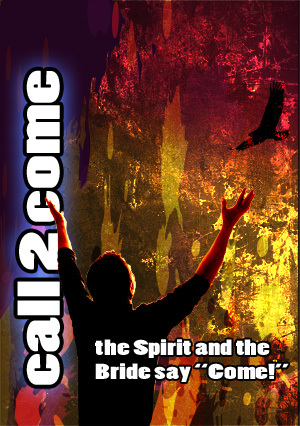 She has now become a keen supporter of Call2Come and is one of our committed Intercessors. I spent two evenings with this church sharing about the Bridal message. They received it deeply with such conviction revelation and joy. That was demonastrated by their wonderful praise in the celebration. That last week seemed to go by very quickly. We had made such good deep friendships and established a firm Call2Come base in the two main cities of Dodoma and Dar Es Salaam. We had had an executive meeting in the office of Bishop Kuwawayaya, a bishop in the Evangelical Anglican Church of Tanzania who is on the Executive committee which was very profitable in discussing the way forward for this Movement in their nation. They were very keen to have us return next year in 2018. It had been a very successful mission…..a long one but a good one……but it was good too to be going home to Tricia and family and grandchildren once again.